Our matt black lamp shade pendant is the perfect choice for introducing industrial style into your home. This industrial light shade is a simple way to add an centerpiece or multi-lamp installation to your room. 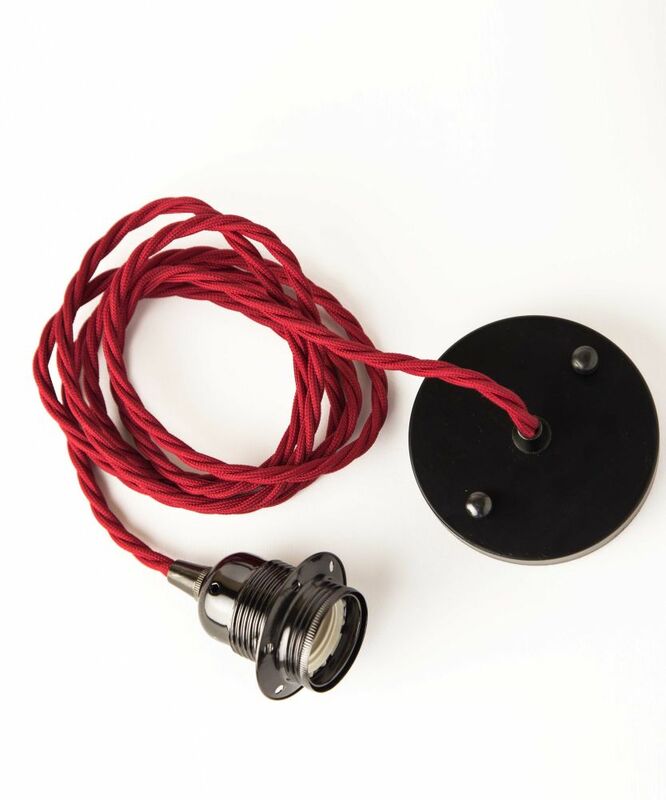 The shade measures 360mm diameter, 180mm high and the 40mm lamp holder aperture fits all standard UK Edison lamp holders. As an hand-finished product, it will always have some small markings; this signature of a hand-made product may be apparent in some of our shades. This product is made of Steel.